Thank you Boston and WGBH CityVoter for voting us #1 Dry Cleaner! At Holly Cleaners, we believe that presentation matters. We believe that details should not be overlooked. For over 60 years, we have prided ourselves on delivering the highest quality garment care and unrivaled customer service. 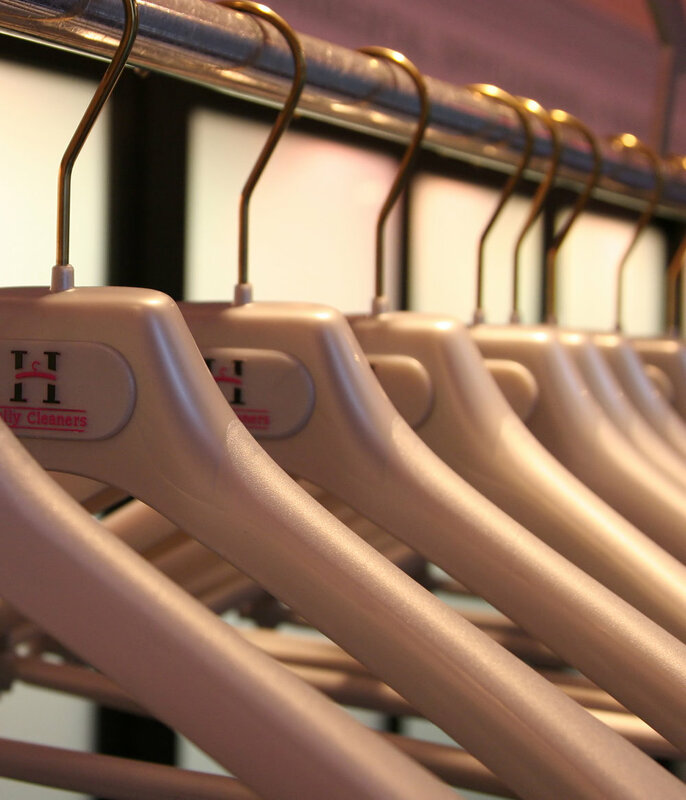 We understand the importance of your clothing and we believe our clients deserve to look their best... always.